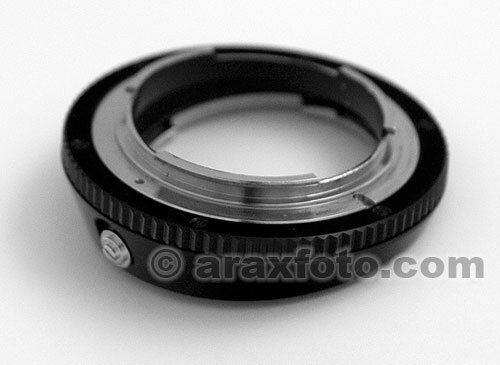 Nikon tilt Nikon macro adapter ring. 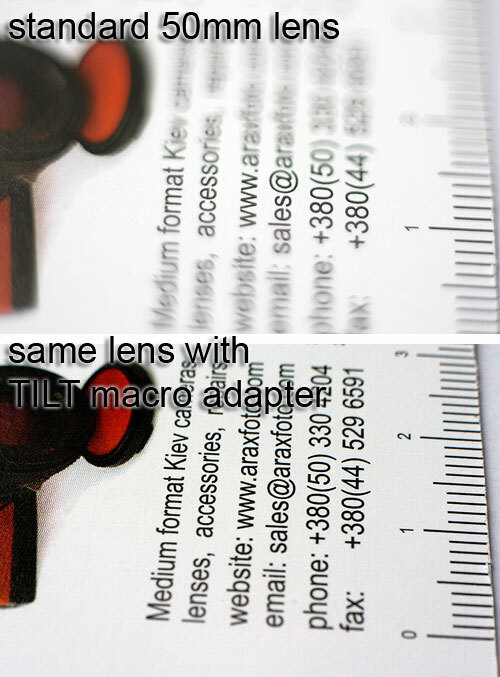 Tilt macro adapter to use Nikon lenses on a Nikon camera. 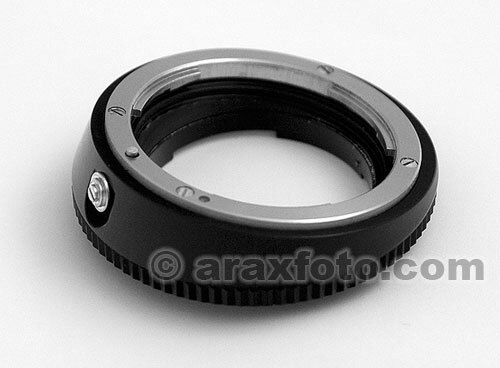 Solid, full metallic (not aluminium) tilt adapter allows install any Nikon lenses on your Nikon camera with fixed 11 degree tilting possibility and 360 degree rotation. It allow you tilt the lens in any direction.